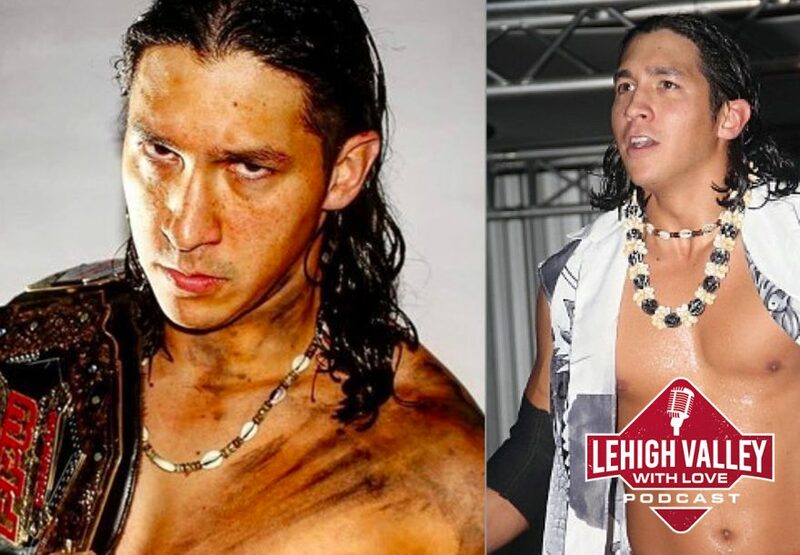 We bring in one of those men, Dalton Young, to the podcast. Dalton talks about his experiences, including an undercover sting. We learn about what made that billboard sway as well as what’s happened since Dalton left that billboard as a 23-year-old many years ago. Hear about phone calls from France and reporters from Rolling Stone. The contest also inspired Billboard Movie, directed by one of our former guests and friends, Zeke Zelker. 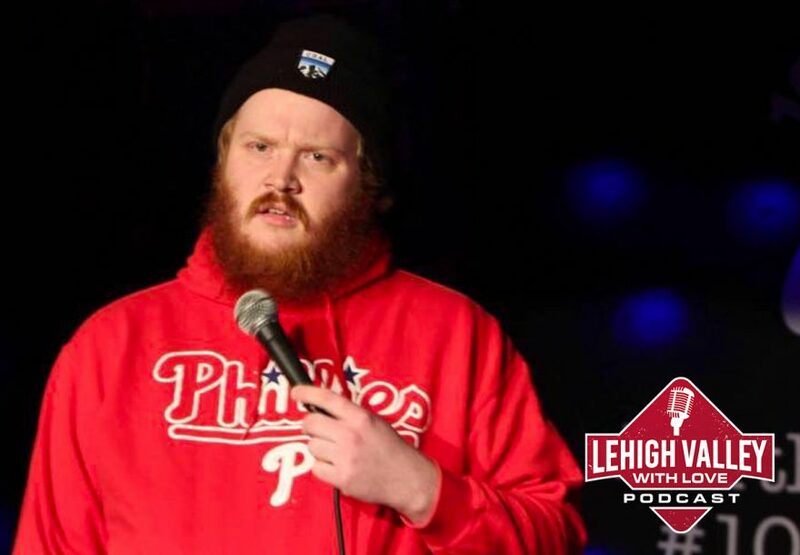 Comedian Andy Malafarina joins us to talk about his own podcast, peeing his pants as an adult, and how you can never be as cool as you were in high school. Check out Andy on his FB page and his podcast Over AF. 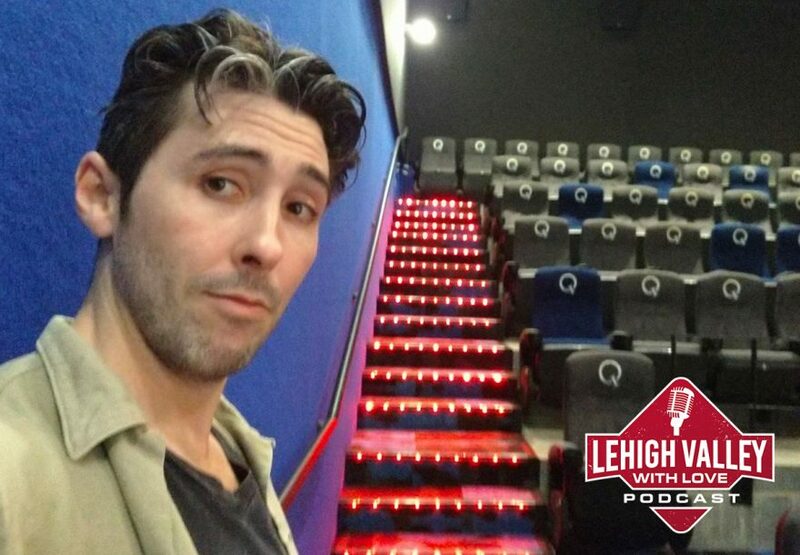 Brandon Wunder from The Alternative Gallery joins us to discuss his upcoming documentary “Queen City” about the annual Artsfest event held in Allentown. 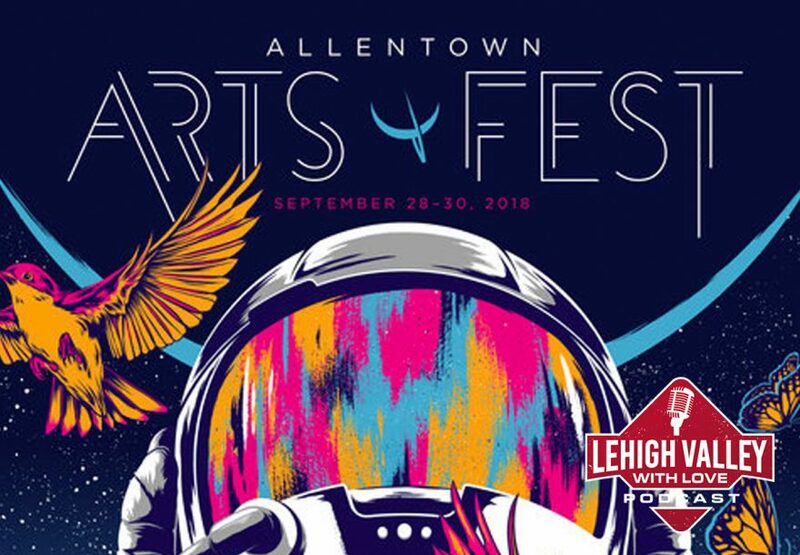 Hit up The Alternative Gallery website for more information on the documentary, what’s going on at the gallery in downtown Allentown, and what’s coming up! 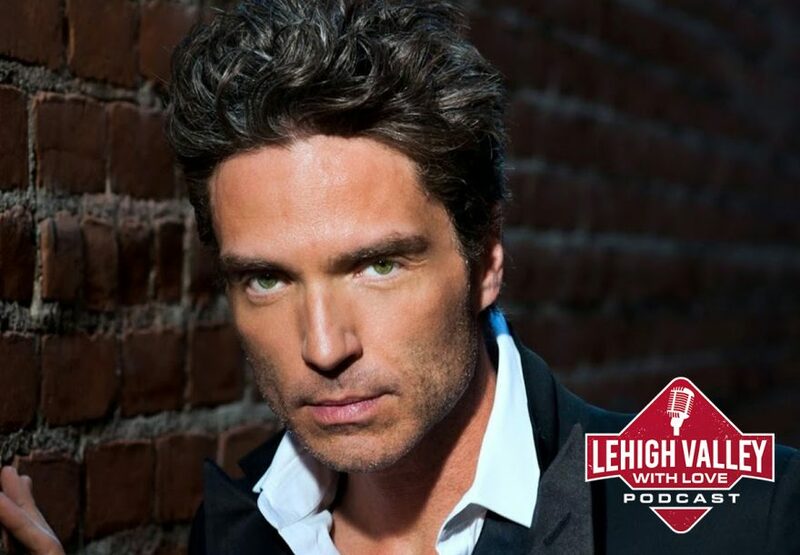 The “Big Cat” Tim Frey joins us for a rousing episode where we talk about news outlets, Richard Marx, and go through some of the best spring concerts in the Lehigh Valley. 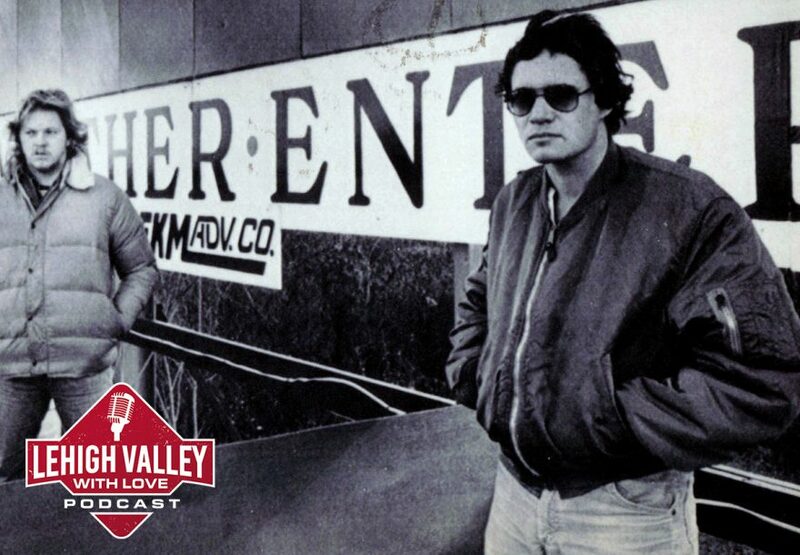 Refer to LehighValleyLive.com’s article by Hanna O’Reilly for when we talk about the shows. 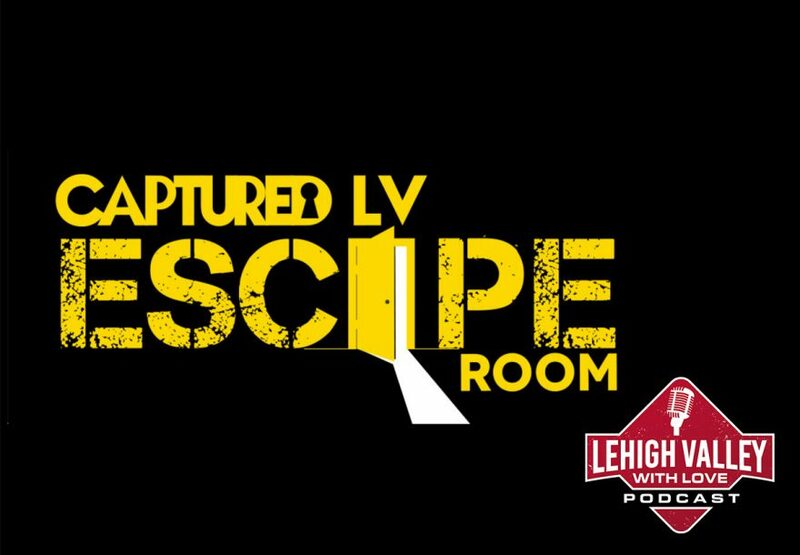 We welcome on Nick and Billy from Captured LV Escape Room to talk about what goes on behind the scenes, some crazy moments, and some upcoming changes. Get more information at on their website and follow them on social media! 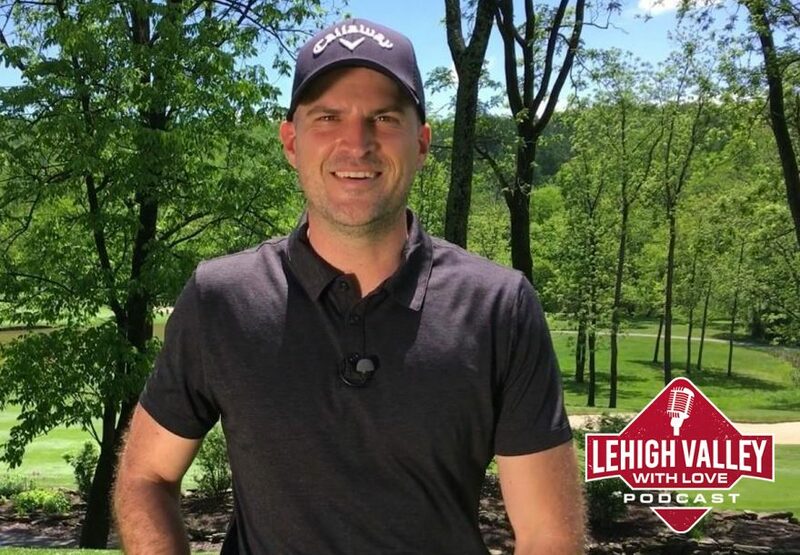 We hit the links with Eric Cogorno as he tells us all about his online golf instruction, which has hit some sweet strokes. Okay, we stayed in the studio, but we did discuss who could beat Tiger Woods in miniature golf. Find Eric’s videos on his YouTube Channel and visit his website for more instruction information. 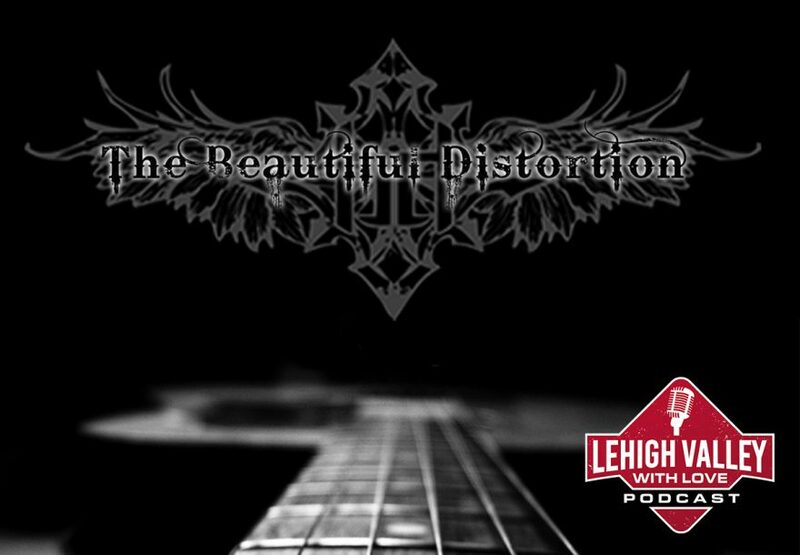 On this episode, half of the Lehigh Valley based band, The Beautiful Distortion, joins us to talk face melting guitars, local music venues, and where you can catch them in coming months. We also break down the YMCA and what makes State College special. Be sure to check out The Beautiful Distortion’s website, find them on social, and watch their sweet music video for “Voices”. 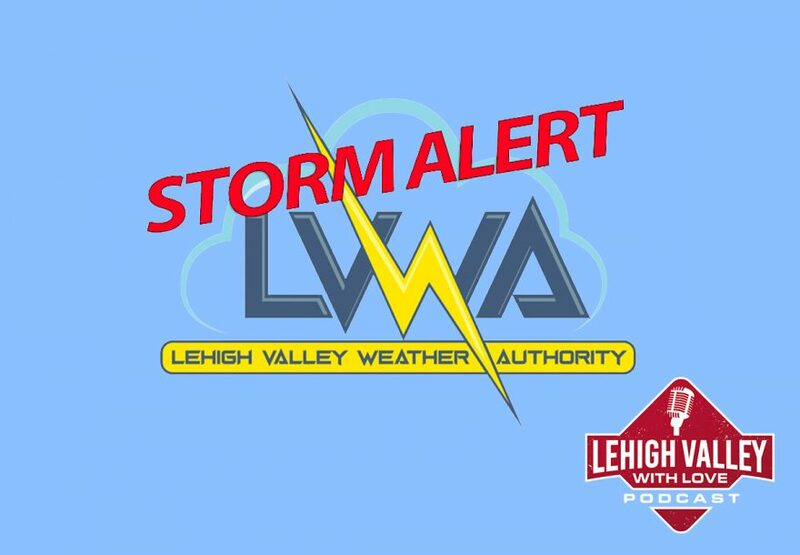 On this episode, we bring in Tony Luchini, founder and operator of Lehigh Valley Weather Authority. We ask him how he got so enamored with weather, how he comes up with his reports, what he thinks of other weather services, and how he knows Tyler’s brother.